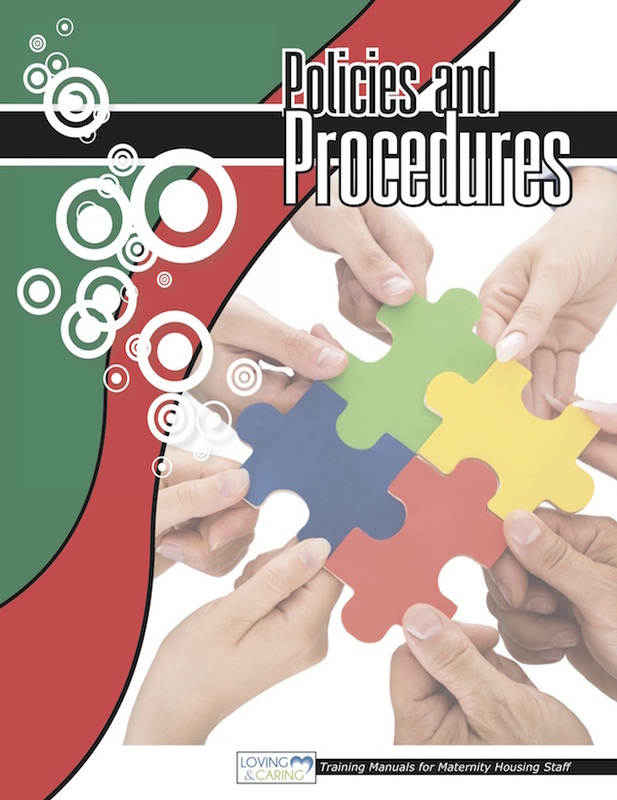 Policy and Procedures ManualLife-Affirming Resources by Loving & Caring, Inc. Appropriate for programs for women over 18, and gives a starting point for developing a manual for a program for minors. " Accompanying disc for you to adapt module to your own home.